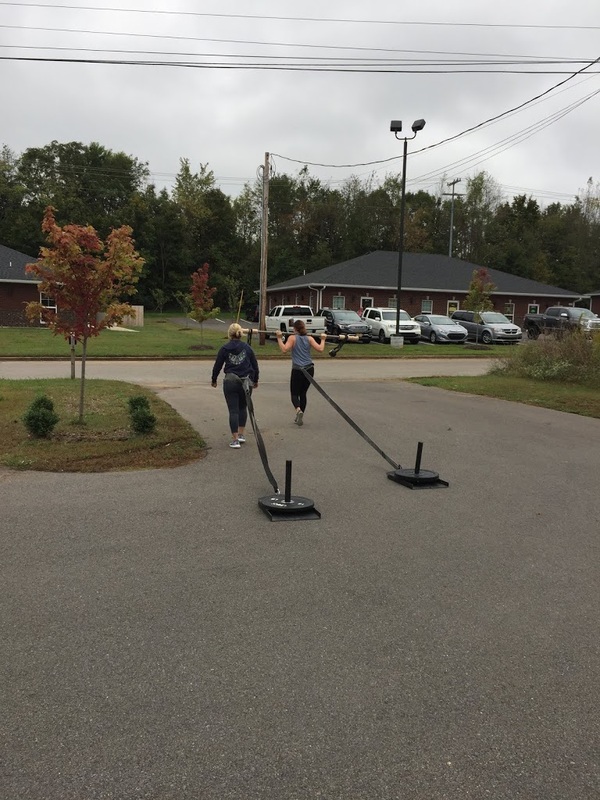 One of the best courses I have ever attended was the CrossFit Endurance seminar (I hate when people call them “certifications” but that’s for another time). The basis of the course teaches the foundations of teaching the CrossFit endurance methodology to others. Brian McKenzie is one of the greatest fitness minds I have ever had the privilege of listening to. We go over nutrition, running technique, and strength and conditioning. 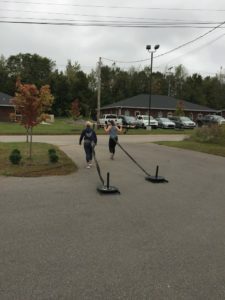 When we leave the course, it’s common to see people working on their “pose running” technique as well as digging into their macros and dialing in their nutrition and that’s all fine and good but there is something missing. The less common things to see is people working on the strength side of their running. Contrary to popular belief strength is a critical side to being a better runner. As a strength a conditioning coach in a military town I am routinely asked to help people prepare for assessments and selections or military schools and I always ask what they need to work on and it’s always the same thing, “Matt I need to work on my running”. The problem with this idea is running is such a broad term. Do you need to work on your distance running or short sprints? Do you have trouble with cardiovascular endurance or muscle endurance? You have to know what your wink link is before we can go into devising a plan to address the issue. Now I can go into the cardiovascular endurance in another article but I’ll say this and every real runner will agree the 2 mile run is a sprint, it is not an endurance event. With that said we have to train military athletes to be sprinters, not long distance runners! So how do we train like sprinters. Well let’s first state a fact, running is the most dangerous sport on the planet. More injuries are caused by running than any other sport out there. Now we can argue all day about why that is, the overuse of cushioned running shoes, lack of proper warm up, or just the simple fact that more people run than play football or baseball. One of the main ways we can get rid of these running injuries is by increasing our use of strength exercises in the running world. Another great fitness mind once said, “you want to be better at deadlifts, don’t deadlift!” Now you have to understand the context but the principle can be applied to running. When I see many people want to be better at running their 2 mile, they they increase their volume and inevitable get injured. My suggestion is to find your wink link in your chain and strengthen the muscles in your legs to increase your sprint times. Let’s take a 400m sprint for example (remember 2 miles is a sprint). What I would suggest is sled dragging for time, not running with the sled as running with a sled distorts running form. Let’s say I want to bring my 400m sprint from 2:00 to 1:50, what I would do is drag a heavy sled for 1 minute and 50 seconds for several intervals. Eventually as the weeks go on I will take that sled further and further in the 1:50 seconds. I can do the same for and 800m, 1 mike, and 2 mile runs. To keep this conjugate, I can constantly change the weight of the sled or the distance of the sled to allow me to constantly change the stimulus on the body. Other ways to increase running strength, deadlifts, kettle bell swings, and squats are very useful tools for increasing the leg strength around the running muscles. Finally don’t forget about the abdominals! Now when you run you are not in a state of flexion or extension of the trunk so sit ups and crunches are not the best at what we are going for. As stated in our last article, you must train isometrics! You truck is in a isometric contraction when you run so you must train isometrically. Two great excersises are the GHD sit up to parallel and force the legs to drive you up rather than the truck flexion and the hallow rock holds. Both these excersises hold you core in a strong isometric contraction similar to proper running position. Training the correct muscle group will make you a better runner, for sprints make your efforts short and high intensity for longer marathon runs make your strength work lighter and go for longer sets to build up the local muscular endurance. Now I have not listed nearly all the exercises that you can add to your training but remember cardiovascular endurance isn’t the only thing you should be training to be a better runner. Local muscular strength endurance is critical to achieve success in running adventures! !